Saina Nehwal Happy With Super Series Title Win After Marriage, Calls It "Dream Run"
Saina Nehwal recently won the Indonesia Masters, her first title in two years. 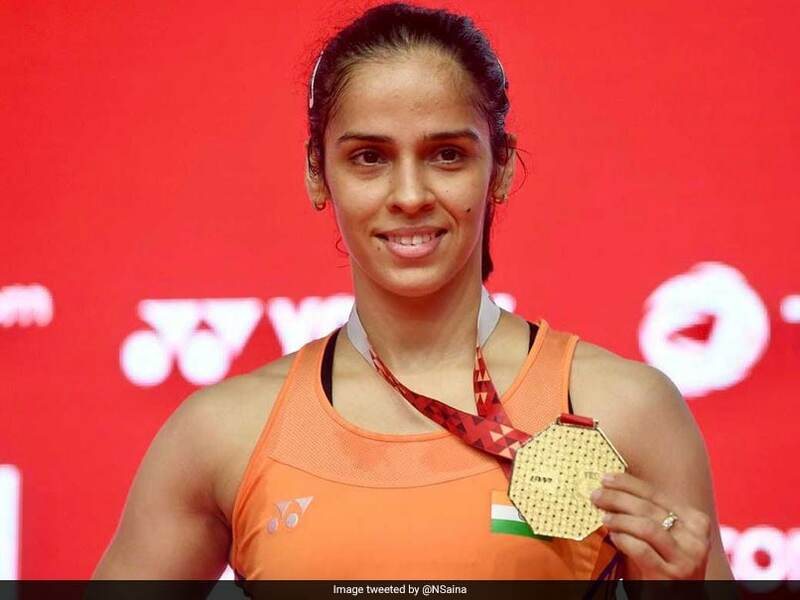 Saina Nehwal won the Indonesia Masters 2019 after Spain's Carolina Marin withdrew due to an injury midway in the first game of the title summit. It was Saina Nehwal's first title win in two years and after tying the knot with fellow shuttler Parupalli Kashyap in December 2018. According to London Olympics bronze medallist, the marriage has been a "lucky charm" and things have started to fall in place after that. "Everything is falling in place. It's like a dream run. I never thought that after marriage, I would go on to win my first title after two years, which I was really hoping for," Saina said on Sunday. "It has been long since I won my Super Series title, but I was happy that I could reach one semi-final and one final after that... Unfortunately, Carolina Marin had to retire after the injury but I think I was quite lucky to win the tournament," she added. "I have to be very careful in tough situations because in bigger tournaments, I have to fight it and overcome it. The last time I lost in the All England Badminton final was in 2015. 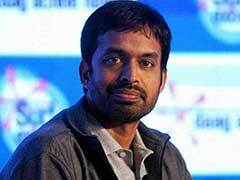 "I have to make sure I have to overcome (issues) and win major events as well. I know it's not going to be easy, but I am going to correct a few of my mistakes and movements." "If I do that and if I am one of the fittest in the tournaments, I can go on winning them," she said with true sportsmanship. At the moment, she is looking forward to the preparations for four to five weeks. 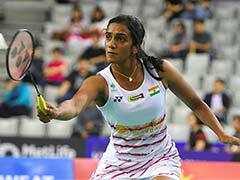 She will play the senior nationals in Guwahati from February 10-16 and then the All England Championships in Birmingham.